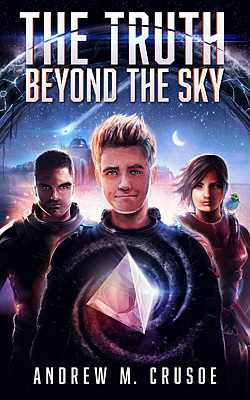 On the 12th anniversary of his mother’s disappearance, Zahn makes a trip up to the island summit — only to be awoken by a brilliant object thundering down from the sky, setting off a chain of events that takes him face to face with a living starship and its cryptic pilot. 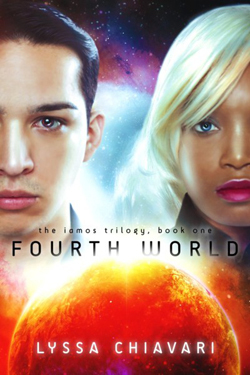 For the first time, Zahn has the chance to learn the fate of his mother. Now bound for the galactic core, he encounters the Vakragha, a species bent on consuming the largest prey: entire stars. And to Zahn’s horror, he learns that they’re heading toward his home. Only the Tulari, a stone that can heal the wounds they cut into space, offers any hope. But saving his world isn’t all he has to worry about. Just when Zahn lands on a moon the Vakragha stole, he makes a breakthrough, finally learning his mother’s true fate. Now he is faced with a heartbreaking decision that could either save his world or doom it forever. When a skilled gamer gets recruited as a sniper in the war against a terrorist-produced pandemic, she discovers there’s more than one enemy and more than one war. The Game is real, and love is in the crosshairs. 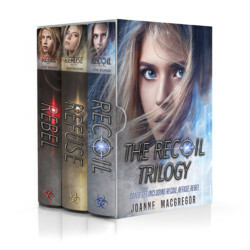 The Recoil Trilogy is an intense, fast-paced young adult dystopian trilogy filled with shocking twists, a shot of romance, and unexpected dark humor. 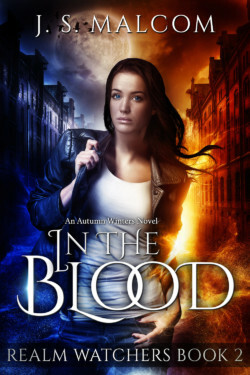 The boxed set includes all 3 full-length novels: RECOIL, REFUSE and REBEL, and makes great reading for fans of the Hunger Games, Divergent and 5th Wave trilogies. 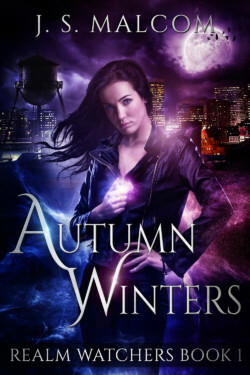 When cruel Prince Dorian’s grain collector leaves the village of Mottle with so little grain that they face starvation over the coming winter, only thirteen year old Keth is prepared to do anything about it. His attempt to steal back the grain goes wrong, and he only escapes capture by joining a band of traveling players as their apprentice fool. The troupe is heading for the capital where rebels are plotting the overthrow of Prince Dorian. As Keth works to develop his natural talent as a fool, he discovers he has an unwanted gift; he can see the terrifying wraiths that haunt the wounded land. Can Keth keep his audience laughing long enough to join the rebels and bring down the prince or will the sinister wraiths get to him first? 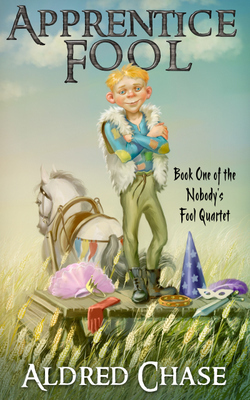 Apprentice Fool is book one in the Nobody’s Fool Quartet, a tale of comedy and adventure.